We welcome new and old members to our dojo. Classes are available for children, youth and adults led by instructors with high merit. Please note that seats are limited in our children’s and youth classes so you need to register and get an invitation to begin. For questions about children’s and youth classes send an email to barn@uppsalaaikido.se. 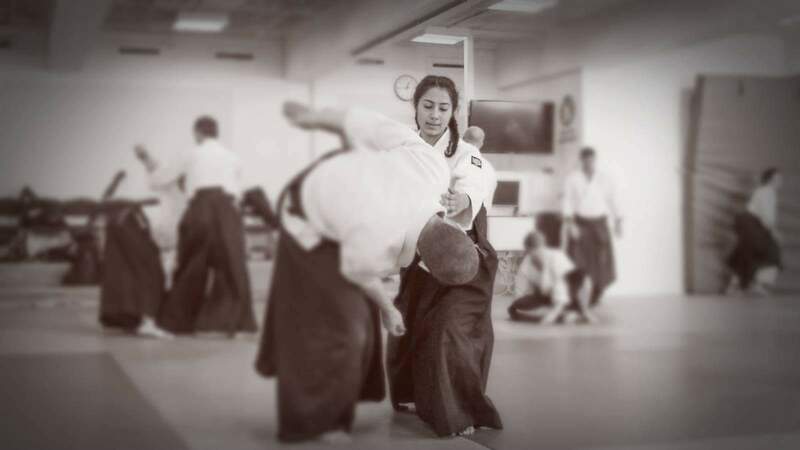 For questions about adult classes send an email to info@uppsalaaikido.se. We are one of the oldest and largest aikido dojos in Sweden established 1967 with several high ranking instructors. We welcome visitors to our dojo for shorter or longer periods. If you are just in town for a few days or perhaps studying or working here for a while. Please just notify the instructor of the class when you arrive. Children and youth: Ensure to include name and personal number on the youth and email to one of the parents for identification of the payment. Vuxna: Ensure to include name and email of the member for identification of the payment. Training fees must be paid before start of practice. Training fees are not refunded.